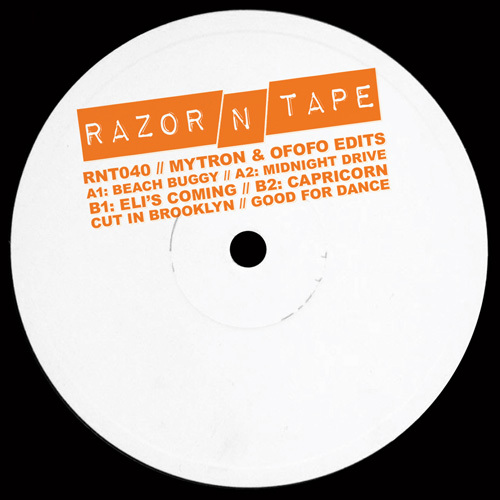 Four electrifying edits from London & Paris based Mytron & Ofofo on the unstoppable Razor-N-Tape. 'Beach Buggy' goes full throttle from the get go with a conga fuelled, disco jam before the clock strikes twelve and 'Midnight Drive' offers up a low slung, late-night boogie cruise. 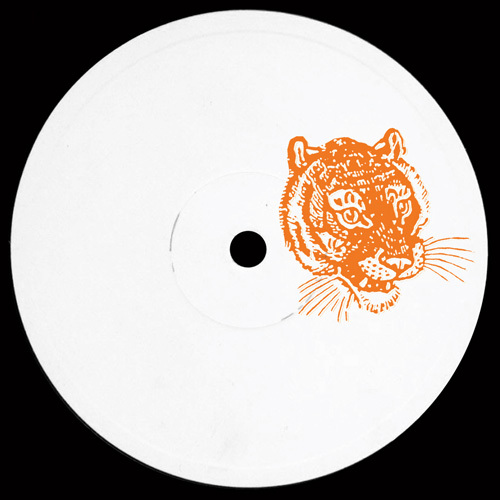 On the flip side dreamy chords, soulful sweet nothings and synthesizer swells are the order of the day for 'Eli's Coming', leaving 'Capricorn' to close out the e.p. with a bass heavy, intergalactic chugger. Razor-N-Tape can do no wrong - snap up on sight! Big Funk Factory Presents D-Funkt! Deadly Sins Ft Yam Who? Dog Days / Pol On / Rodriguez Jr.
Martin Solveig & Dragonette Ft. Idoling!! !